Ring in the new year with the Celebrations of Centuries­! Medieval Times at Hanover is holding three fantastic shows filled with food, live entertainment and other festivities this New Year’s Eve. The family-centric 3:30 PM showing will be preceded with a free Junior Knight training at 2:30 PM, followed by a four-course meal, two-hour live tournament, Story Time with Lord Cedric and more. Doors open at 2:00 PM. 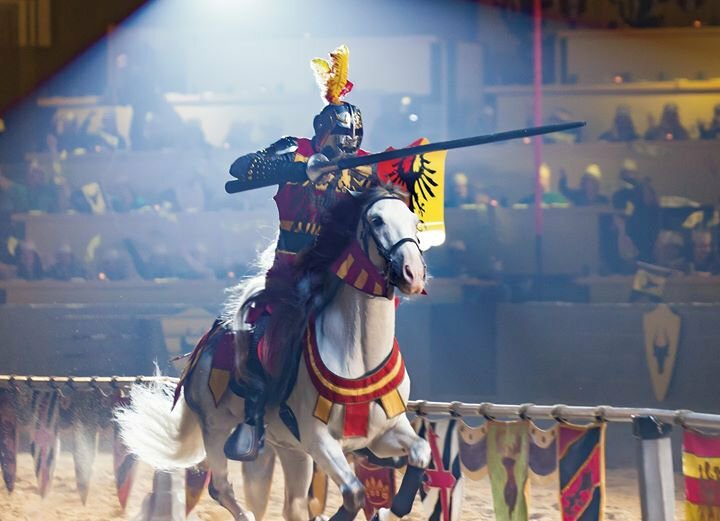 The 6:30 PM showing will feature a traditional performance: an epic jousting battle, a four-course “hands on” feast, tournament games, sword fights and more. The 9:45 PM show includes admission to the Museum of Torture, two-hour tournament, four-course feast, party favors, music and dancing, a champagne toast at midnight, a countdown with the Knights of the Realm and a midnight snack. 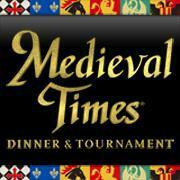 Tickets are available for purchase online at www.medievaltimes.com or by calling 1-888-WE-JOUST. Medieval Times is the number one dinner attraction in North America with over 68 million guests entertained since the first castle opened in Kissimmee, Florida in 1983. 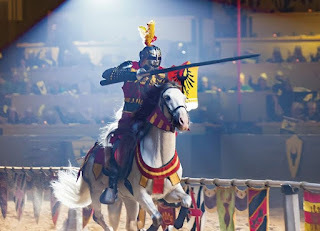 The two-hour show features a “hands on” four-course meal, heroic Knights on magnificent horses and thrilling swordplay. Medieval Times’ valued team is fueled by the passion to provide guests with genuine hospitality and exciting entertainment. It is their honor and privilege to care for the animals and to be good corporate citizens in the community. Medieval Times honors their core values of “SHIELD” every day by being committed to service, hospitality, integrity, entertainment, learning and diversity. The Baltimore castle opened in Hanover, MD at Arundel Mills in 2003.